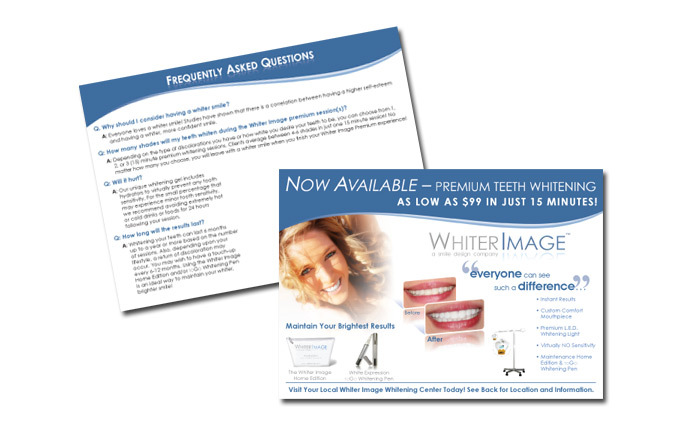 Business postcards designed by ACF serve as an extremely versatile marketing tool. Use them for trade shows, direct mail and everything in-between. These days, it's difficult to find a marketing team that will take the time to understand your needs. 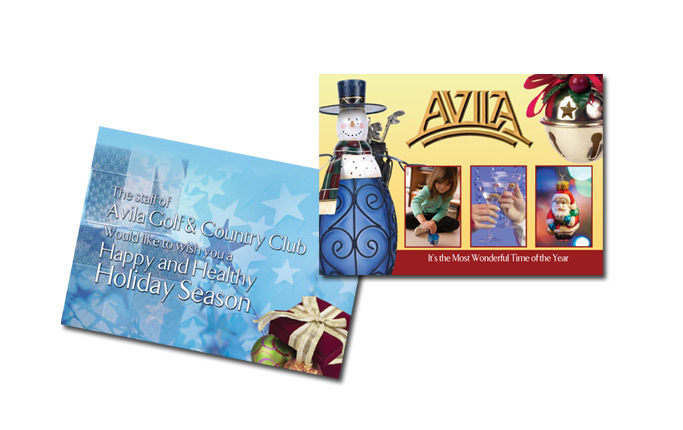 With ACF, we'll work with you to ensure that your business postcard is something you can be proud of. 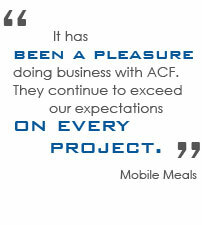 At ACF, we understand the importance of professional quality marketing. After all, how can your business grow without it? 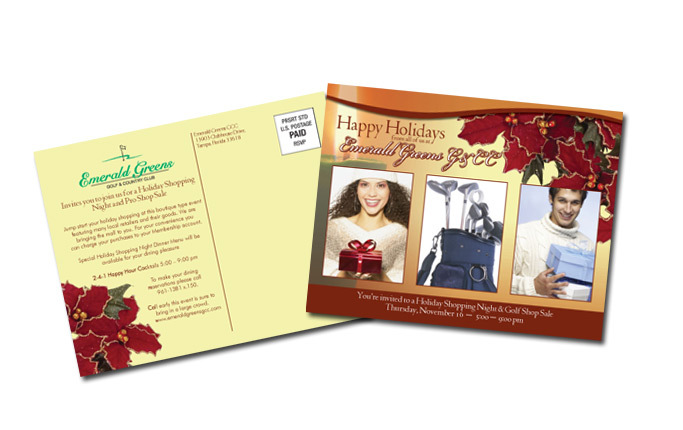 With professionally designed, full color, business postcards, your company will be in a better position to succeed. 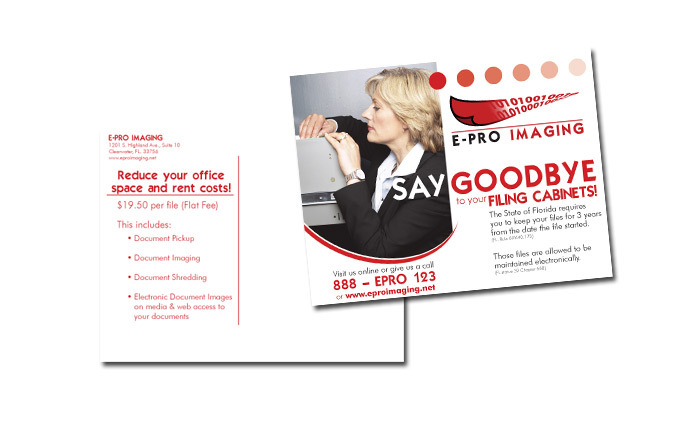 Business postcards are an extremely versatile marketing tool that you can use for virtually any application. 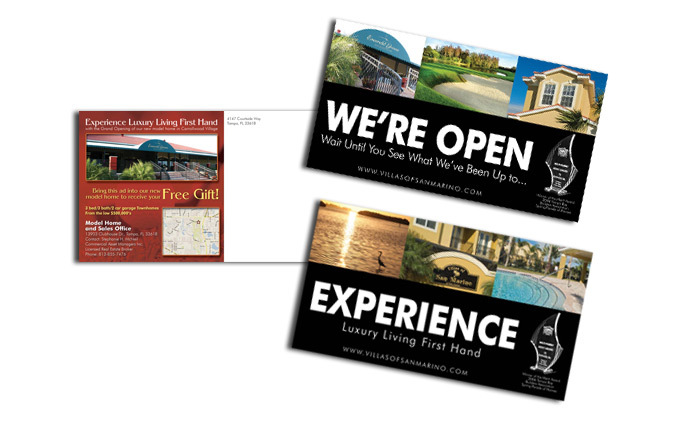 With sizes ranging from small 2.75 x 4.25 to oversized 11 x 17 and everything in-between, you'll have no trouble finding a business postcard that works for you. 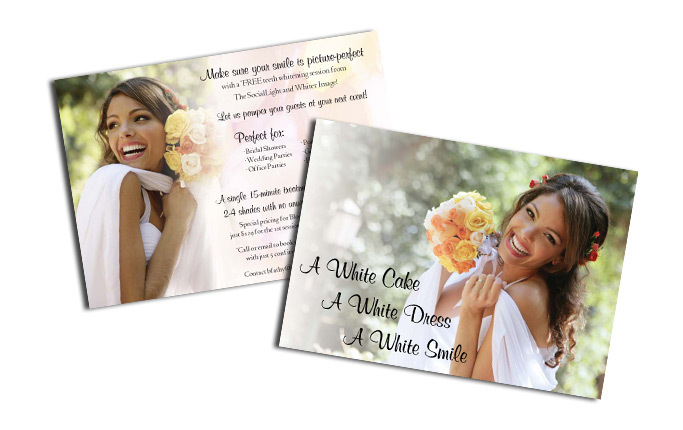 We not only provide design and layout for full color business postcards, we will help you understand what type of business postcard is right for you. At ACF, you'll find a dedicated team of experts that will work with you as much as you need to create a business postcard design that will accurately communicate you company's identity.